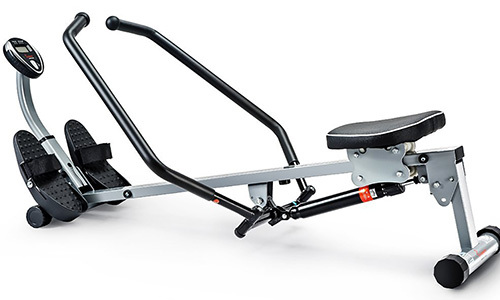 Not everyone will be able to afford a high-priced rower, so I’m glad there are budget-friendly rowers like the Sunny Health & Fitness Rowing Machine to give me a quality workout without a hefty price tag. Sure, it may not have the fancy, high-tech features of higher-priced rowers, but not everyone is in the market for top-of-the-line machines, right? 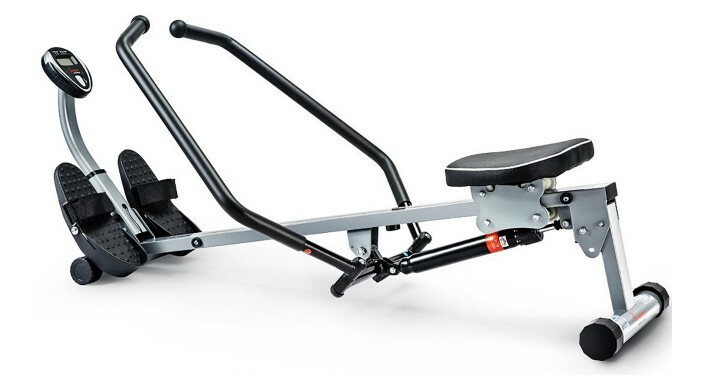 I wanted to review the Sunny Health & Fitness Rowing Machine because it is made by a reputable company and promises to meet all your rowing needs and do so at a reasonable price. Athletes and advanced users likely will want a higher end rower, but I think average users, who want a piece of equipment to help in their quest for overall fitness, will find it more than enough. 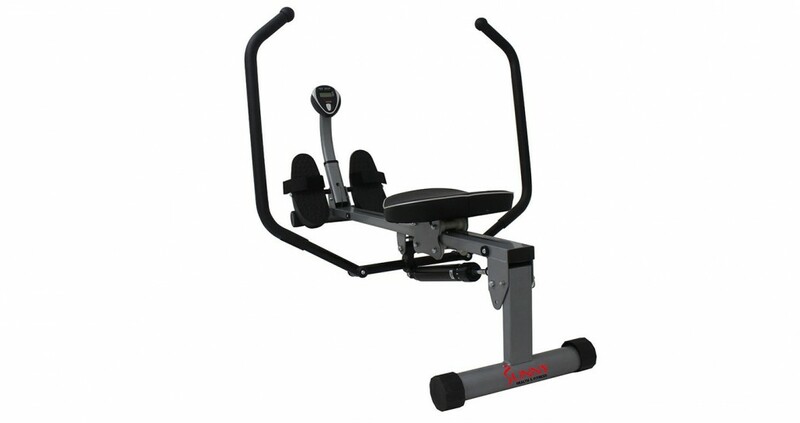 You should have no trouble putting the Health & Fitness together, since it comes partially assembled right out the box and all the tools you’ll need are included. 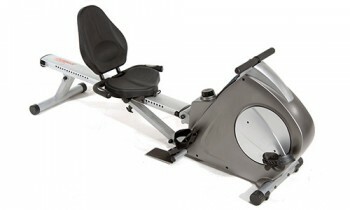 From what I’ve read, most users say that they were able to put the rower together in about 15 minutes. 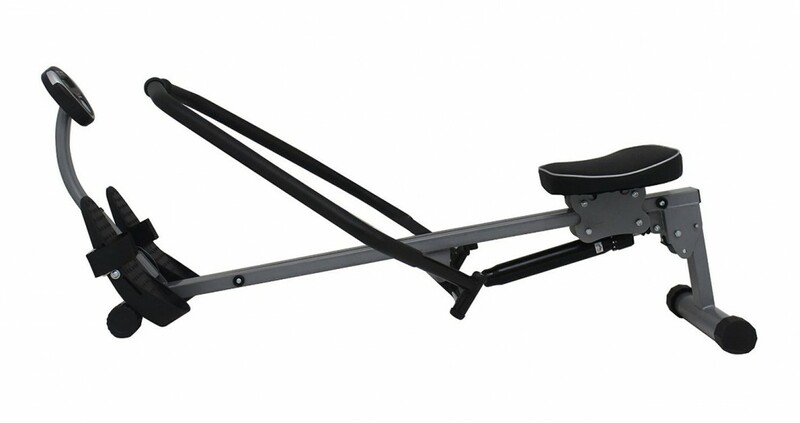 Now that you’ve put the rower together, you’ll probably wonder how easy it will be to move around and put away. Don’t worry! 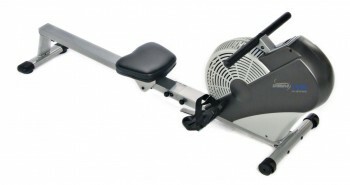 This lightweight rower (40 pounds) is easy to move and store. The compact Sunny Rowing Machine folds flat when you remove a few bolts. When folded, it easily can be stored under the bed or stood vertically to fit in places such as the closet. People like me who live in small spaces will find this feature especially useful. 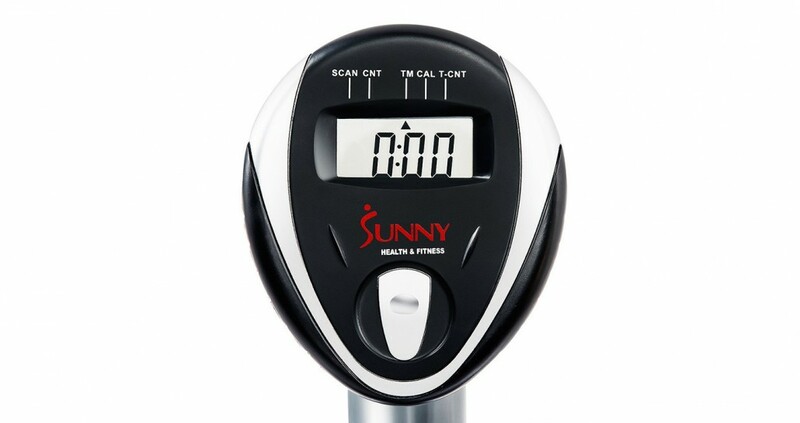 The Sunny Health & Fitness was designed to give you a complete workout, practically from head to toe. Its full-motion arms work the upper body, including arms, shoulders and back. 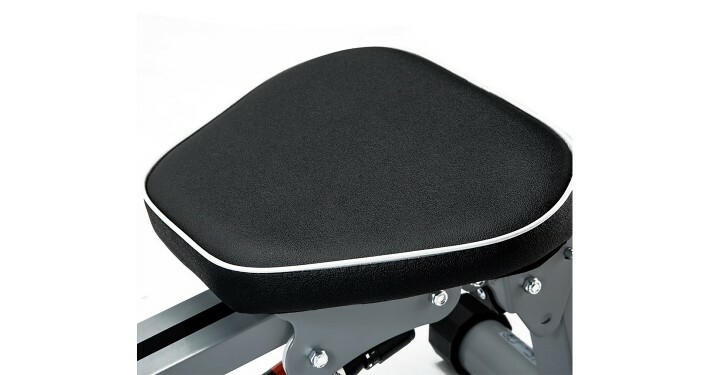 The easy-gliding seat works legs and abdominal/core muscles. Together they allow you to target specific problem areas and to sculpt the body you’ve been dreaming of. You will be able to boost your metabolism and stamina by taking advantage of the cardiovascular workout it provides. At the lower resistance levels, you can burn about 400 calories per hour. At the highest level of resistance, the calorie expenditure doubles to 800 per hour. There are 12 resistance levels, but even at the highest levels this machine probably won’t challenge athletes or those with advanced levels of fitness. 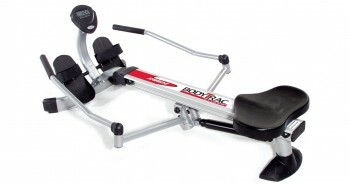 Those familiar with this machine say it’s best suited to beginners, older exercisers, and intermediate-level exercisers. 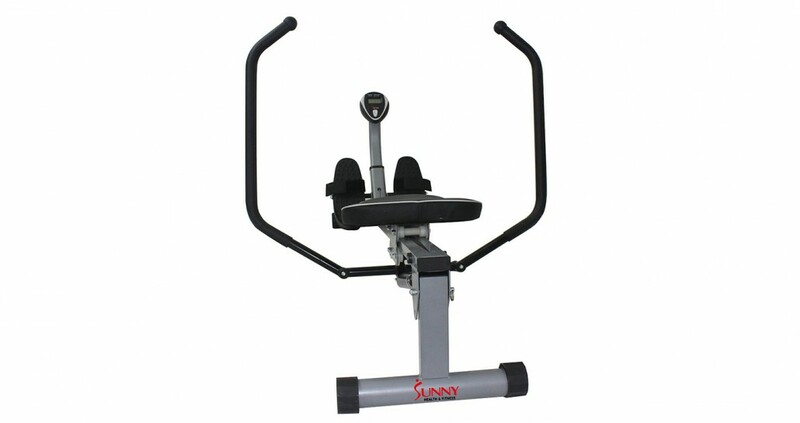 Even though you can get the Sunny Health & Fitness for a low price, it’s still a very well made and durable machine. 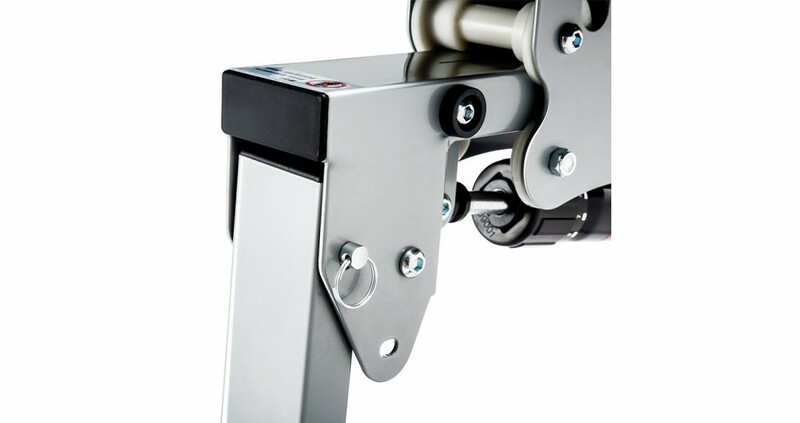 The frame is made of steel to give you optimal support during your rowing workouts. 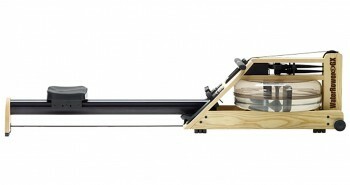 There are also rubber caps located on the bottom on this rower to make it more stable and protect your floors. No matter how hard you push and pull, this rower will stay put, rather than “scooting” across the floor. 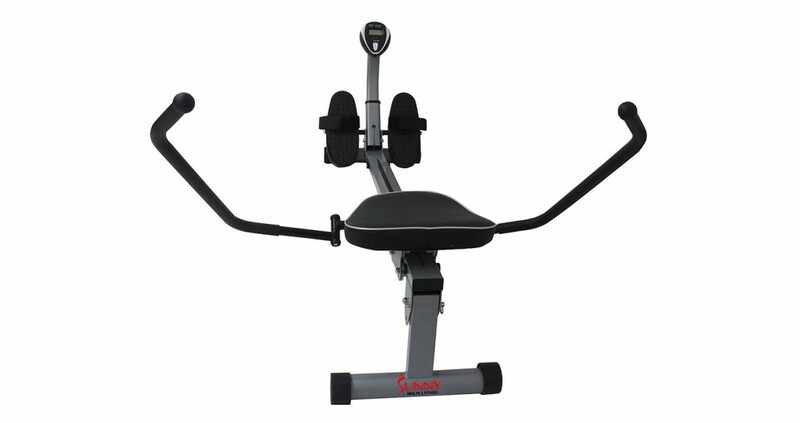 You’ll find several features designed to make this rower more comfortable to use, like its full-motion arms with foam handles, thickly padded seat, and LCD display. I find that many budget rowers cut costs by leaving out some of these features. If you’re like me, you’ll get a better and longer workout if you’re comfortable, and you’ll be motivated to do more. 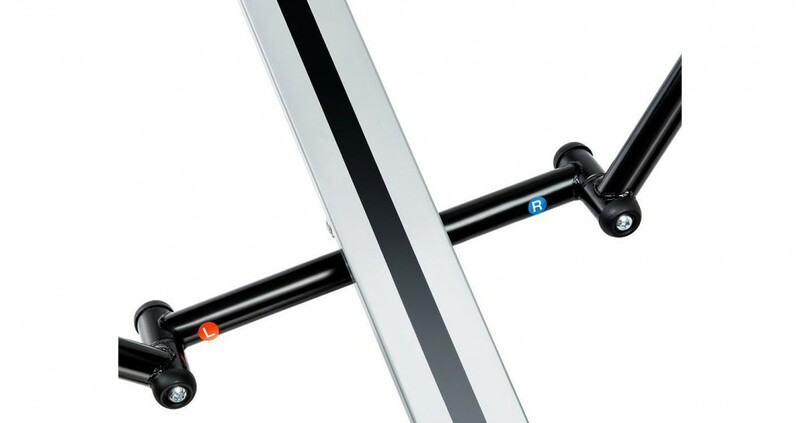 The monitor provides basic workout data such as rowing distance, time spent and calories burned. This is plenty of information for me; novice and intermediate exercisers aren’t likely to want more information than this. If you are over 6 feet tall you may have some difficulty using this rower. 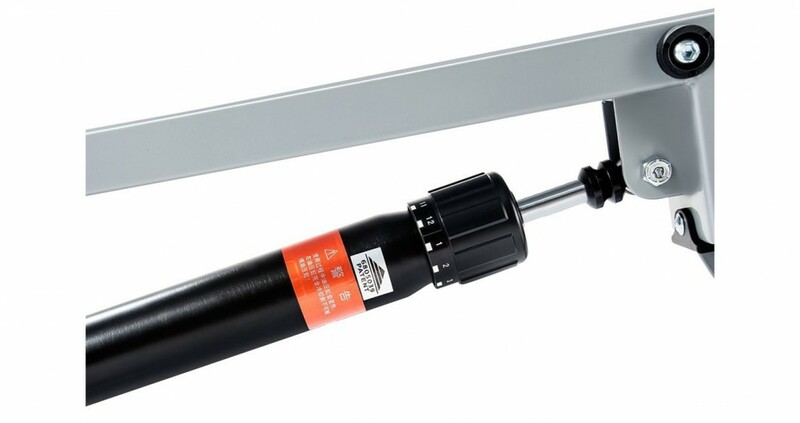 Taller users have reported that they were not able to use the Sunny comfortably. People under 6 feet, however, did not have any issues using it. As long as you meet the height requirement, your legs will be able to extend fully if you move the seat back. This is a quality rower that will do what it is meant to do — give you a good, full body workout. 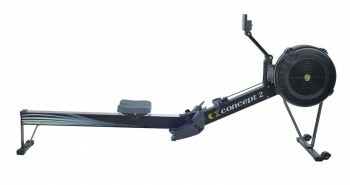 Not many rowers in this price range will include features like an LCD monitor and 12 resistance levels. If you are on a budget and want a rower that is durable and effective, you should consider the Sunny Health & Fitness Rowing Machine.